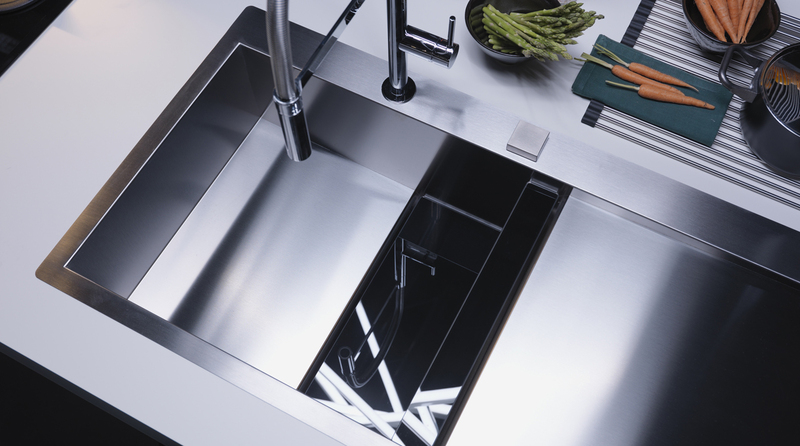 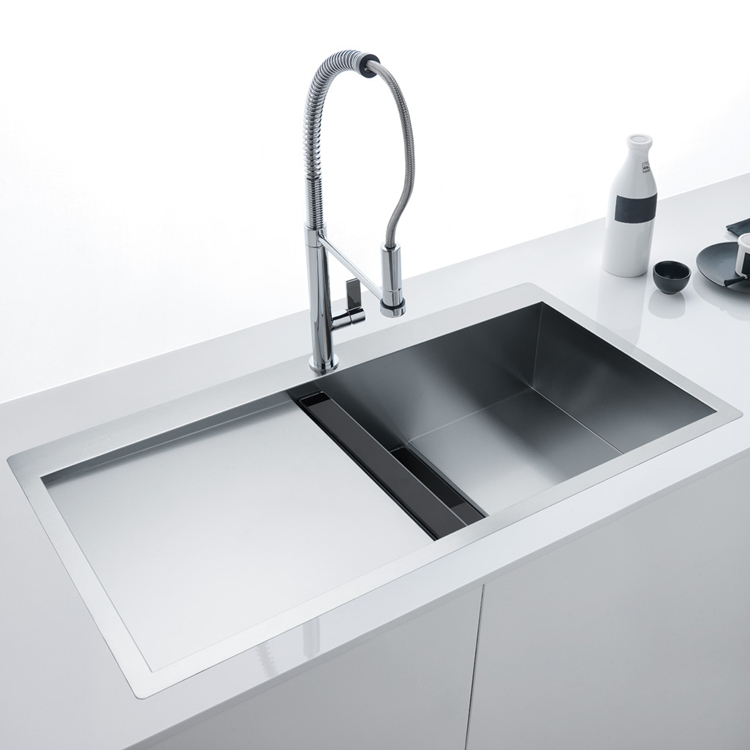 Characterized by pure geometry, the Crystal Line sinks are the ideal solution for those looking for a sink to coordinate with many built-in appliances solutions. 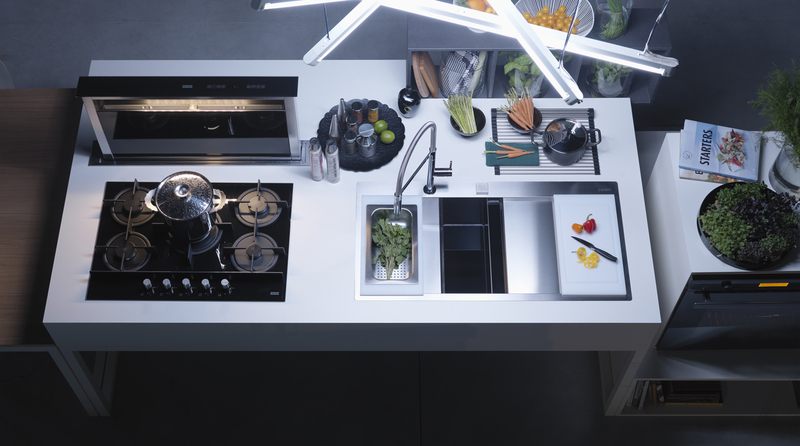 The strength of this range emerges thanks to contrast material between glass and steel. 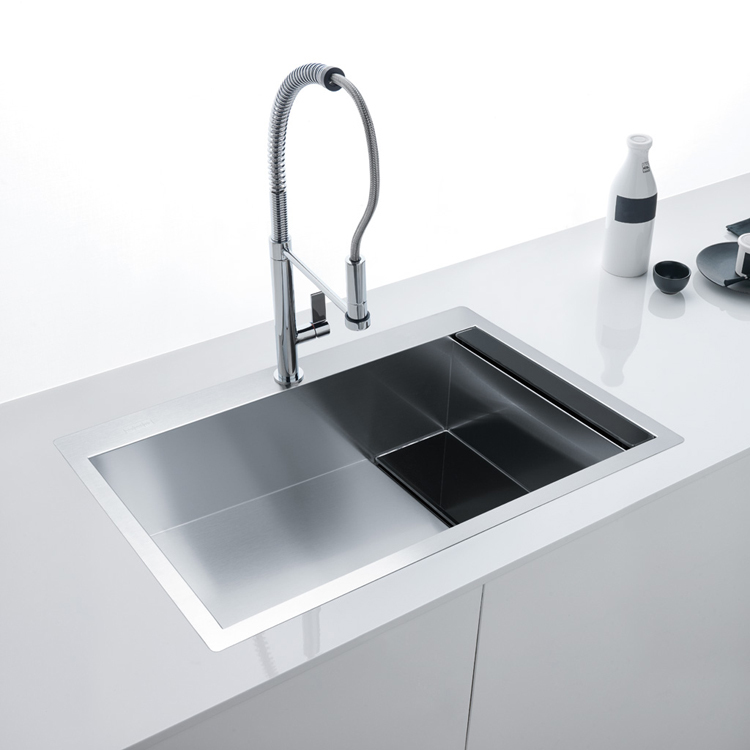 Crystal Line also stands out for the clean lines of its lines: it lacks of technical elements. 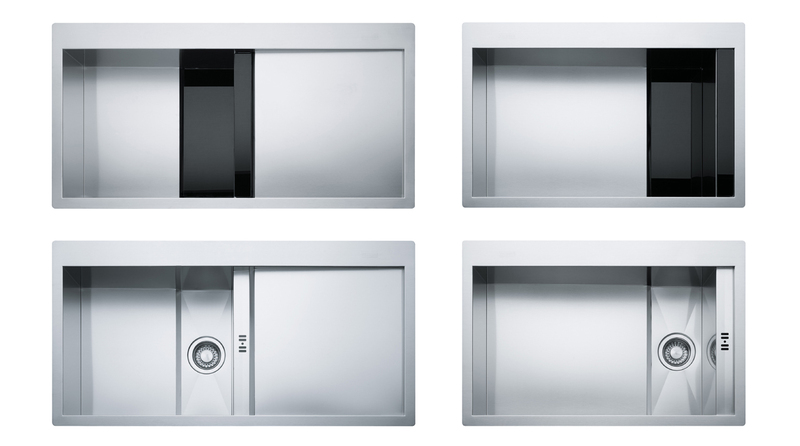 The collection was created with the specific intent to use the glass only as the ligand Crystal series but as a true design theme: the idea is to make glass ceiling covers the drain and overflow fitting extolling, through the intervention of this material, the design of the product.